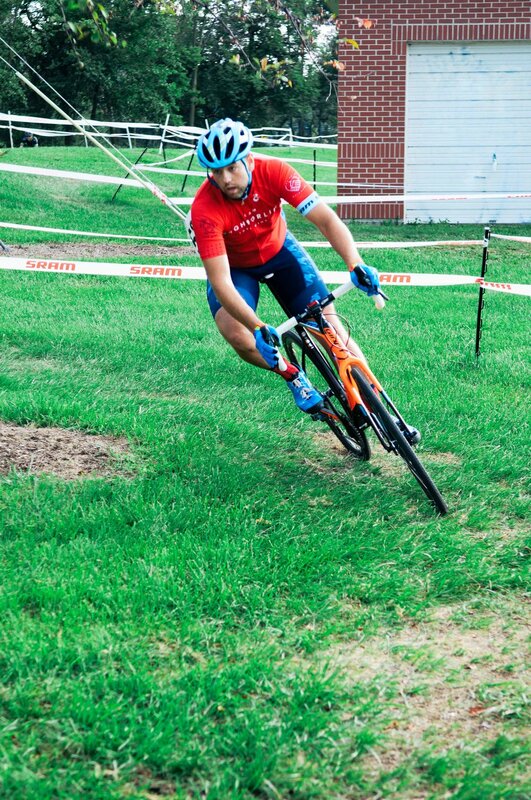 This season, leader of Team NL and NL Fort Wayne, Andrew Hoffman is experiencing his first CX season. For the last decade Andrew has been riding mountain and road bikes, picking up races every so often. This is his first time doing a full race season that has 5+ races. Unlike some of the other forms of cycling, CX is high intensity, has technical off-road elements, and pushes riders to their physical limits at every race. "I hope that at the end of the day, our athletes will always find more value in the things they’ve done outside of athletics than they do as an athlete." Andrew’s goal this season for the team as a whole is to show to themselves and other athletes that there is always something bigger you can incorporate into your passions. More than reaching the performance aspect of the season, Andrew is excited to see how the team comes together to get behind the cause to reach their fundraising goal that will go towards 4 furnace projects. His personal goal for this CX season is hoping to learn more about himself as a competitor. He is eager to push through the challenges and learn all he can in the process of becoming a better cyclist. 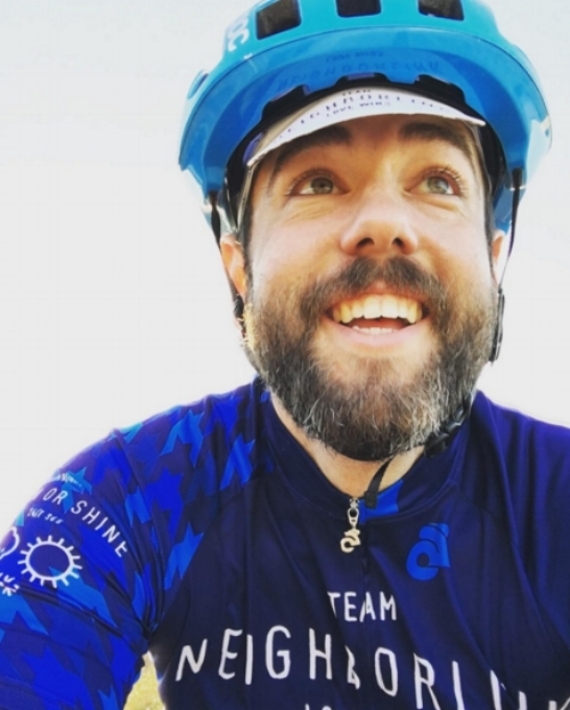 He hasn’t been part of other teams in his adult cycling life, but his goal is to create an environment where the other cyclists are able to build relationships that go beyond just bikes or gear and connects them to the deeper reason they are part of Team NL this season.